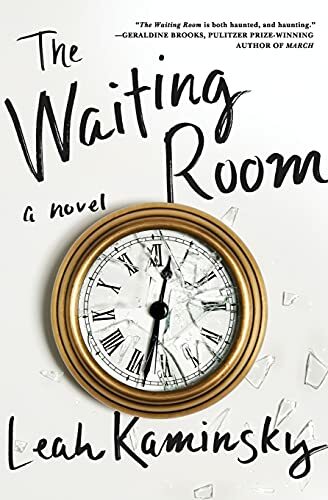 The Waiting Room unfolds over the course of a single life-changing day, but the story it tells spans five decades, three continents, and one family’s compelling history of love, war, and survival. As the daughter of Holocaust survivors, Dina’s present has always been haunted by her parents’ past. She becomes a doctor, emigrates, and builds a family of her own, yet no matter how hard she tries to move on, their ghosts keep pulling her back. A dark, wry sense of humor helps Dina maintain her sanity amid the constant challenges of motherhood and medicine, but when a terror alert is issued in her adopted city, her coping skills are pushed to the limit.